A combination of its striking modern skyline and its traditional, historic sector make Dubai one of the most photogenic cities in the world. 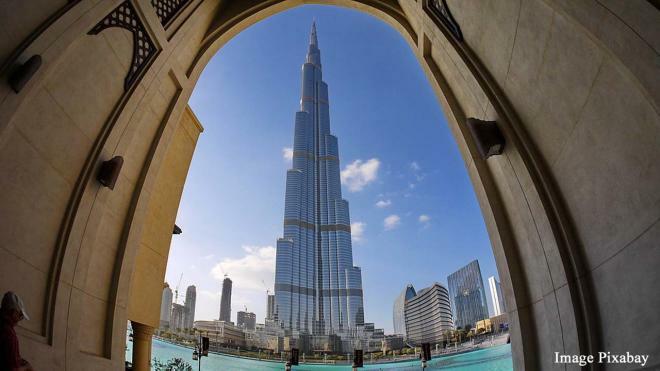 At 2,723 ft (830 m) the iconic, towering Burj Khalifa is the tallest structure and building in the world. It also has the world’s fastest lift, which you can take up to various viewpoints to see incredible, 360 degree views. Take a selfie with the panorama of Dubai behind you, or head to Dubai on New Year’s Eve to take shots with the incredible fireworks display on the building. As Dubai is surrounded by endless desert, this garden is a miracle indeed. 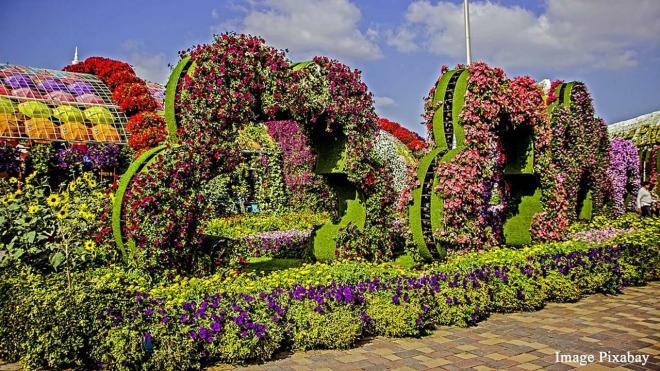 The Dubai Miracle Garden in in the Dubailand area of the city and measures 775,001 sq ft (72,000 sq m). The garden features 50 million flowers and over 250 million plants, making it the largest flower garden in the world. Take a selfie with all that colour in the background to share with friends and followers.